The Master of Science in Mechanical Engineering aims at training young engineers with an advanced education, providing them with skills in designing, planning and managing complex activities of research and development in an industrial environment. This goal is achieved by means of a broad training proposal based on advanced mathematics and physics, and professional expertise targeted to the solution of complex engineering problems concerning design of processes, plants, systems, devices, machines. Engineering Design professionals educated at Sapienza can work as technology specialists in a wide range of fields, including manufacturing, mechatronic, transportation (automotive, naval, aeronautical and railroad), conventional and renewable energy production, biomechanics and many others. In these settings mechanical engineers are responsible for design, testing, manage, research and development services. All the 1st year students attending the second level degree in Mechanical Engineering, curriculum of Mechanical Engineering Design are invited to attend the Welcome Day. The meeting is organized for meet and introduce the new students. The orientation meeting will be held on September the 19th at 15:00. On Monday 16th October 2017, Rolls-Royce will hold a career event at Sapienza - University of Rome to inspire undergraduates and graduates to develop their career at Rolls-Royce. Rolls-Royce is known the world over for delivering excellence, creating high-performance, integrated power solutions for use on land, at sea and in the air and is currently looking for outstanding young talents to join its Internship and Graduate Development Programmes. Rolls-Royce Internship and Graduate opportunities are currently available in the following areas: Engineering, Manufacturing Engineering, Commercial, Customer Management & Services, Health, Safety & Environment (HSE), Purchasing, Supply Chain Management, Operations Management, Project Management or Human Resources. Rolls-Royce recruits on a first come first served basis, so you are strongly encouraged to apply for either the Graduate or Internship Programme as soon as possible and to complete the online assessments. To find out more visit www.rolls-royce.com/internships or www.rolls-royce.com/graduates. Two members of the Rolls-Royce University Campus Team will present the internship and graduate roles that are currently available, share their experiences and insights, and give you the opportunity to ask them questions. They will also review your CV to find talents that could pursue a fantastic career in one of the most outstanding firms in the world. 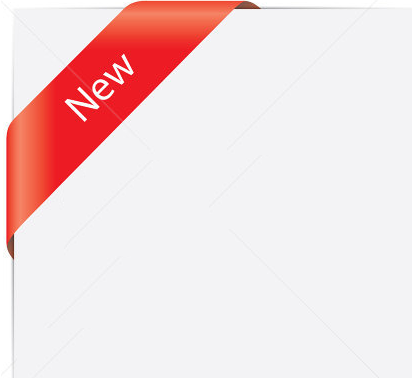 · CV must be written in English. · For All Graduate Programmes, a degree in a relevant subject achieved by August 2018 with a minimum of 2:1 (UK grading system) i.e. the final grade (expected or achieved) shall be at least 100/110 as per Italian grading system. Please, be aware that the event will be conducted in English, including the CV Review. Find out more about the event description and agenda in the attached Rolls-Royce career event poster. The meeting is organized for meet and introduce 1st year students attending the second level degree in Mechanical Engineering, curriculum of Mechanical Engineering Design. The orientation meeting will be held on September the 20th at 15:00 . 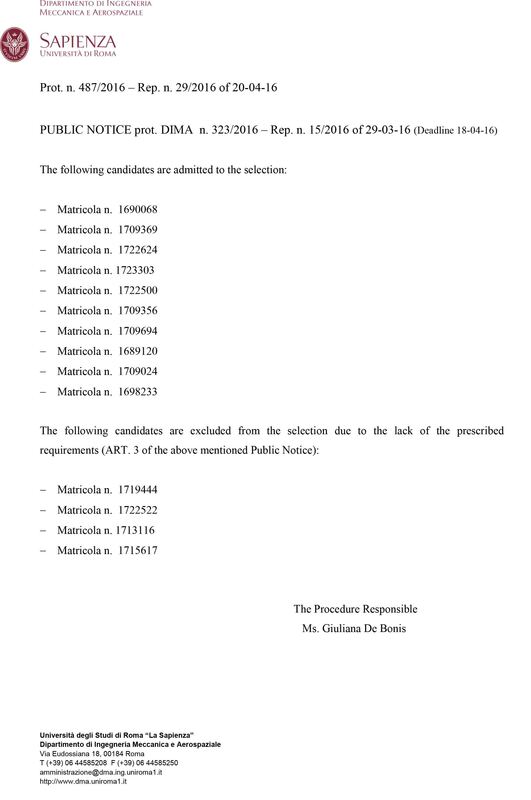 LIST OF CANDIDATES who have been admitted to the selection PUBLIC NOTICE prot. DIMA n. 323/2016– Rep. n. 15/2016 of 29-03-16 (Deadline 18-04-16). We are pleased to announce that the International Office of Sapienza has assigned 4 scholarships of 5000 euros for foreign students of the master degree in Mechanical Engineering Design. We will announce how to compete for the assignment soon. © Università degli Studi di Roma "La Sapienza" - Piazzale Aldo Moro 5, 00185 Roma T (+39) 06 49911 CF 80209930587 PI 02133771002.